Spectators cheer as cows with names like Papillon and Surplice face off in an outdoor ring perched between village and meadow in the Swiss Alps. White numerals on four pairs of black hides, the animals pitch or stand fast, winners or losers in the annual fights of the queens. My husband and I are in Mission, Valais, fans cheering all around us. The Combats des Reines is underway. Microphones crackle as judges bark orders at handlers, who use guide sticks to maintain order. After the first round, everyone is escorted from the ring for a rest, and the next group lumbers in, bells clanging. These are not hormone-enraged bulls, but milking cows with attitude. They are here to push and tussle their way to the head of the herd in time for the march up to summer pastures. In the run-up to the action in the ring, there was time for a country lunch. Cheese, sausages and dried meats were laid out on rustic tables, and raclette scraped onto brown bread or potatoes. Musicians serenaded the crowd with alphorns, fiddles and accordions. Children played tag in the meadow, and hide-and-seek behind the judges’ trailer. A match has the atmosphere of a county fair, and villagers welcome visitors to the festive occasion. We felt right at home. 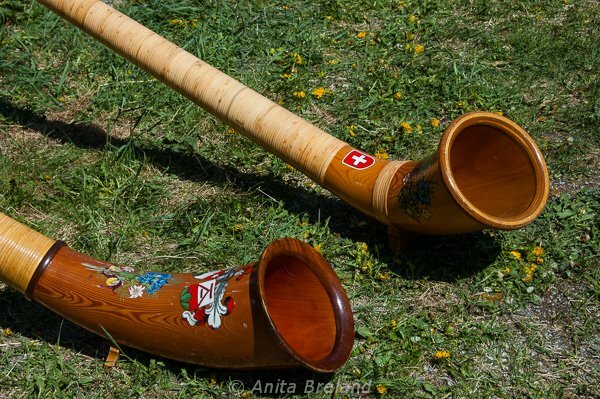 Fighting cow competitions in Switzerland come with a side of alphorn music. 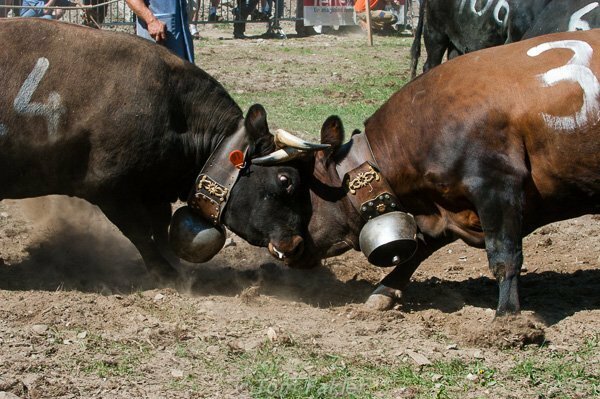 Unlike bull-fighting, cow-fighting is bloodless sport marked by locking horns and shoving—it reminds me of arm-wrestling. Dominance, not harm, is the aim; the winner is she who does not back down! Héréns is an ancient breed, present in Valais and nearby mountains of France and Italy since 3000 BC, and these cows are nothing like the soft-eyed bovines I’ve come to know in Switzerland. In arresting contrast, Héréns cows challenge each other without provocation to establish hierarchy within the herd. Seeing these girls in action is a glimpse into a Swiss mountain tradition little known outside the country. 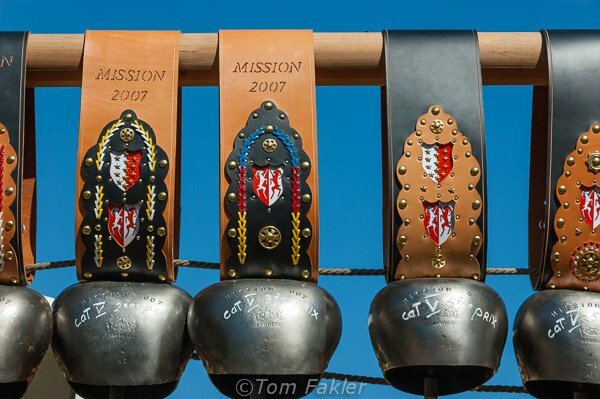 For these tournaments, cows compete in six categories, according to weight and age, and winners receive embossed leather halters sporting enormous cowbells. Victory increases a cow’s value significantly, with breeders receiving a bumper fee for every calf born to the queen, as well as fame throughout the canton. Since the 1920’s, annual tournaments in the Valais have made official sport of the animals’ naturally combative character. Cows can fight in the tournaments from the age of three, and usually retire at eleven. Fighting cows snort and paw the ground into roils of dust before the head-butting begins. 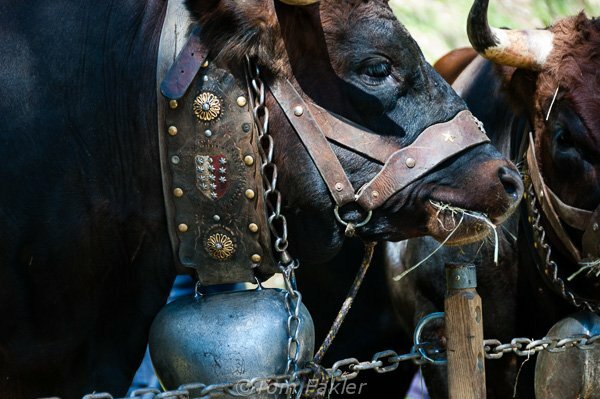 Between contests, cows chew their cuds along a tree-shaded lane, the heavy chains that tether them the only sign that they’d just as happily get into a scuffle. Handlers fetch fresh hay and talk with friends and visitors until they’re called back to the arena with their charges. To the frustration of their breeders, some cows look for a tasty spot of grass to snack on. The annual battle of the queens kicks off on crisp days, with snow still dusting the lower mountain peaks. Regional elimination heats are held from the end of March, culminating in the crowning of the queen at the cantonal final in Aproz in late April or early May. 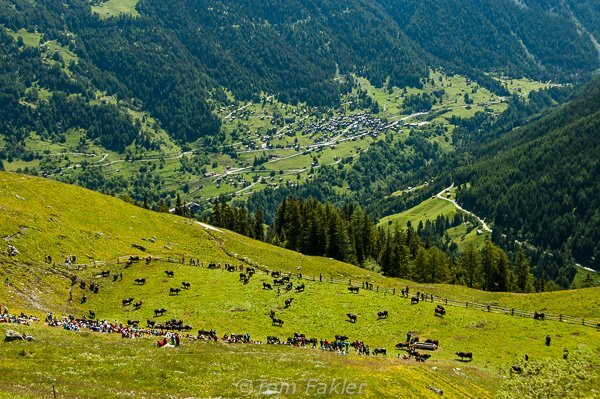 In June, bouts take place on high mountain meadows, as Switzerland’s fighting cows head up to summer pastures. 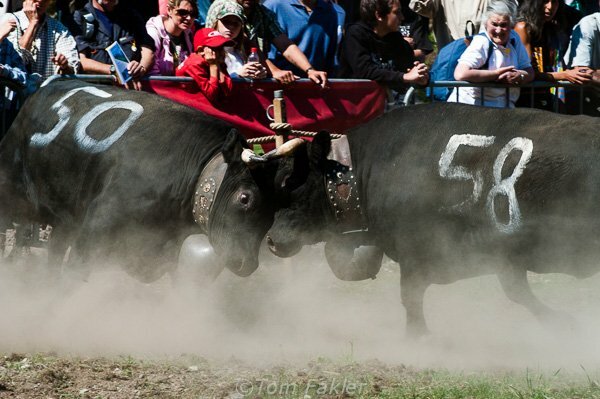 Each October, rodeo-style duels are held in Martigny’s Roman amphitheatre during the annual Foire du Valais exposition. 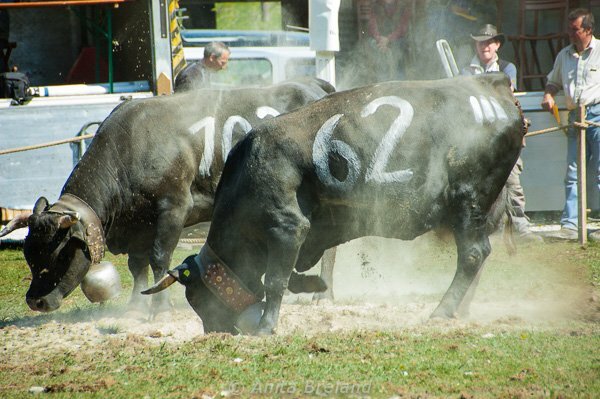 Autumn harvest festivals in the Valais can also feature a day of cow fights. In summer, when the contests move to high meadows astride the steep ridges that ribbon Switzerland’s Canton Valais, contest venues command spectacular views. 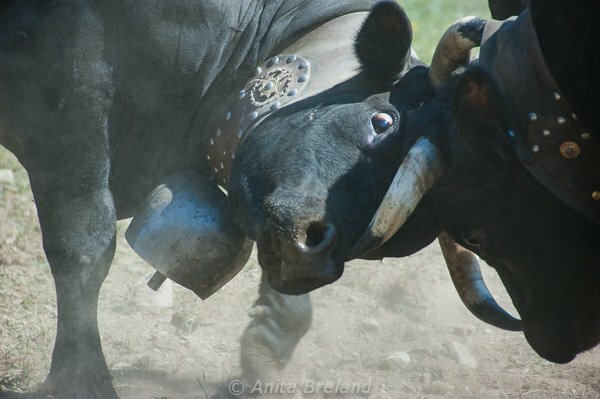 Visit the Canton Valais/Wallis website for dates and locations of qualifying matches for the current cow fight season. 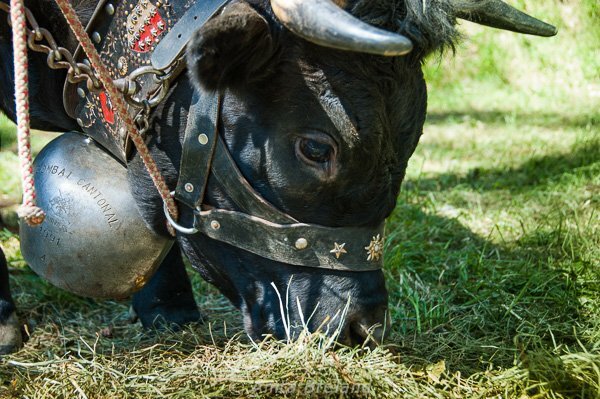 For more information about the Herens breed, practice your French on the website of the Swiss Federation of Livestock Farming of the Héréns breed. 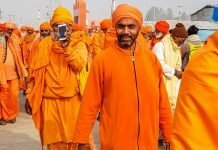 I enjoy the festive atmosphere of cow-fight season, and hope you will, too. If you’re spoiling for a fight this spring or summer, head for the mountains of Valais! 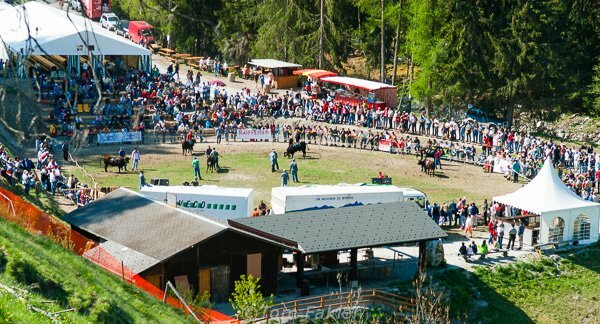 There are still several village competitions before the cantonal final in Aproz on 5 May. This post updates my article in Hello Switzerland, a quarterly magazine for newcomers to the country. 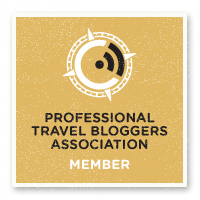 Subscribe to email alerts to be notified when a new blog post is published. 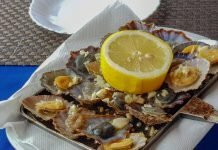 To receive updates between posts, please be sure to “Like” Anita’s Feast on Facebook and follow @AnitasFeast on Twitter! 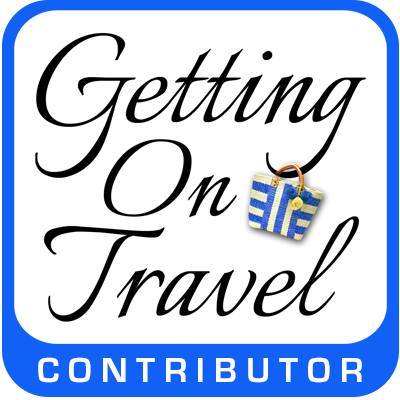 Have you visited my community page on Facebook? 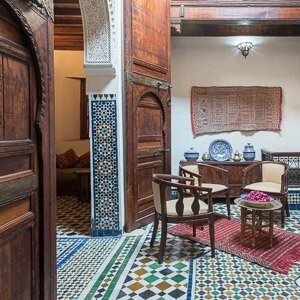 Click image to go there– and please give us a “like”!